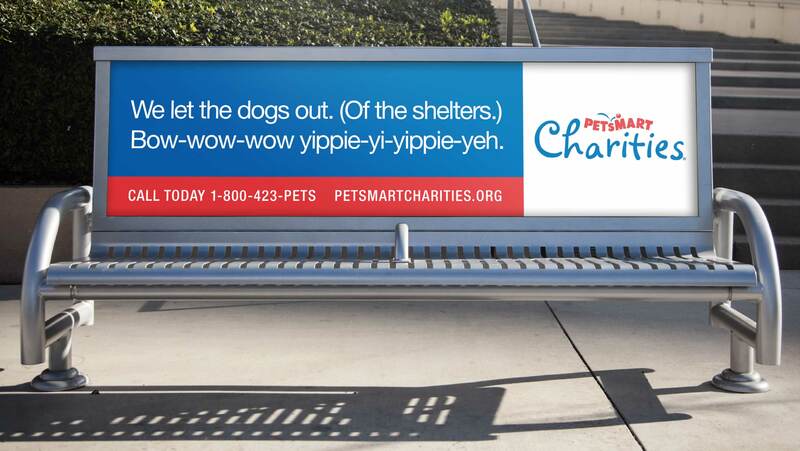 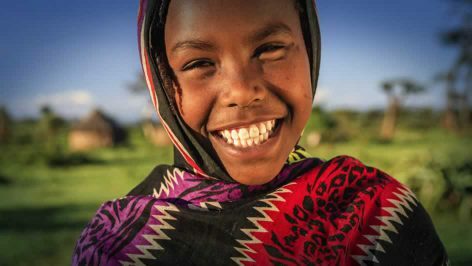 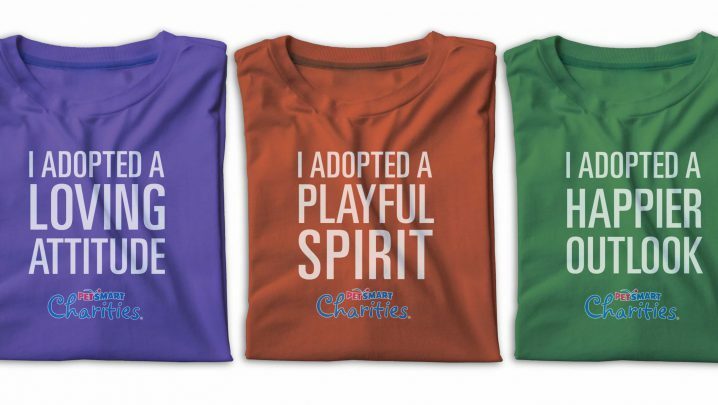 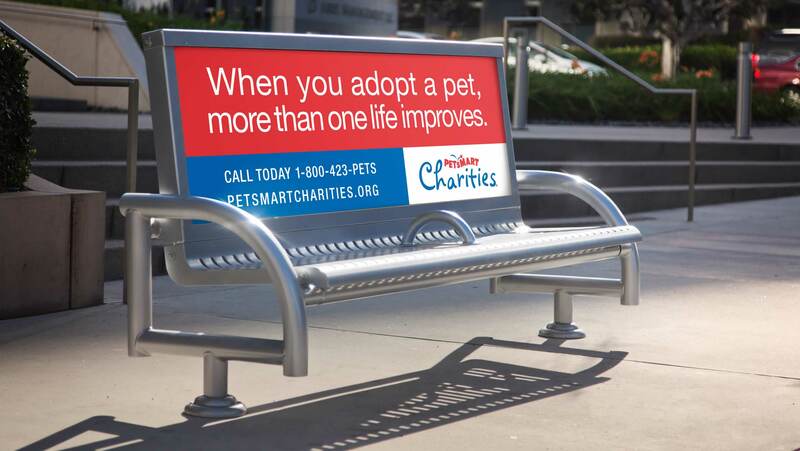 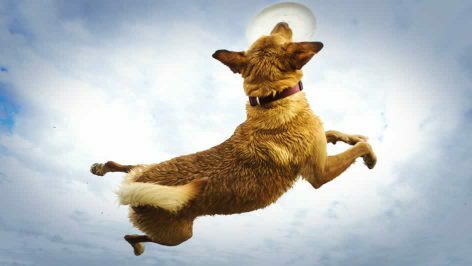 PetSmart Charities is the leading animal welfare organization in North America that donates funds to help pets in need. 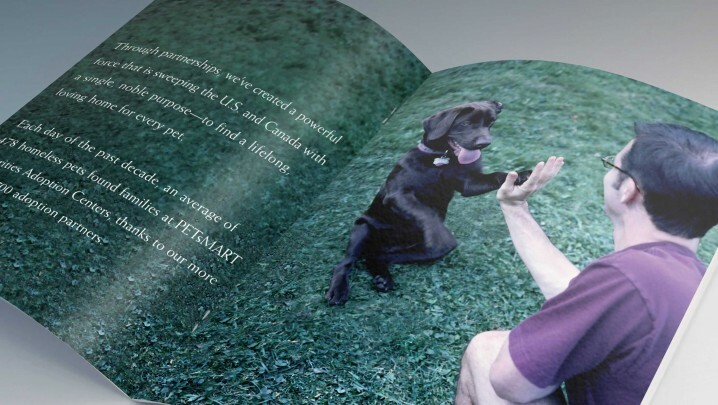 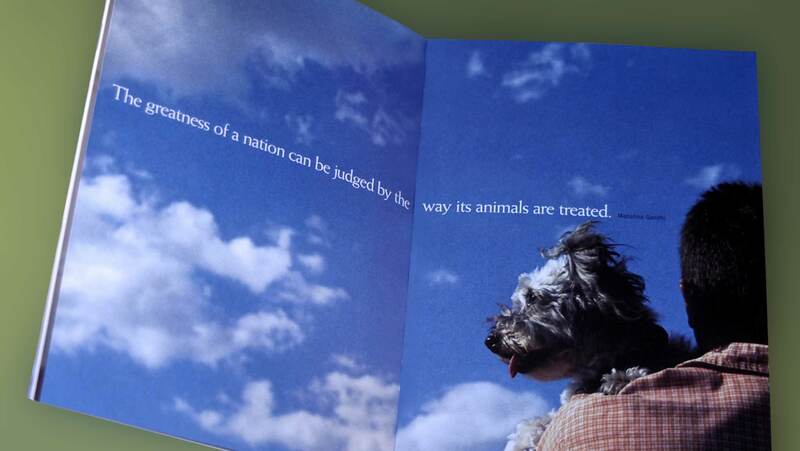 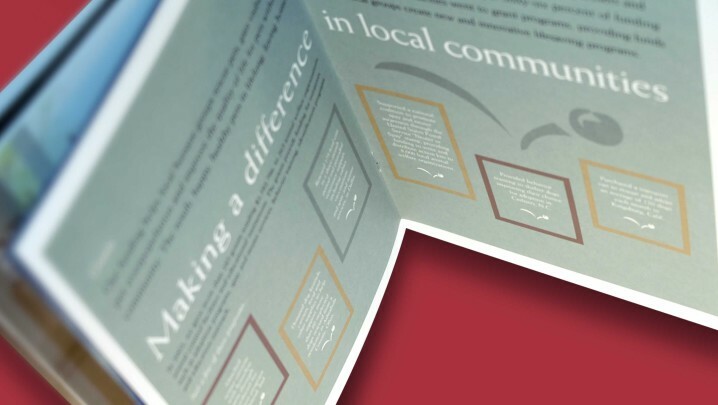 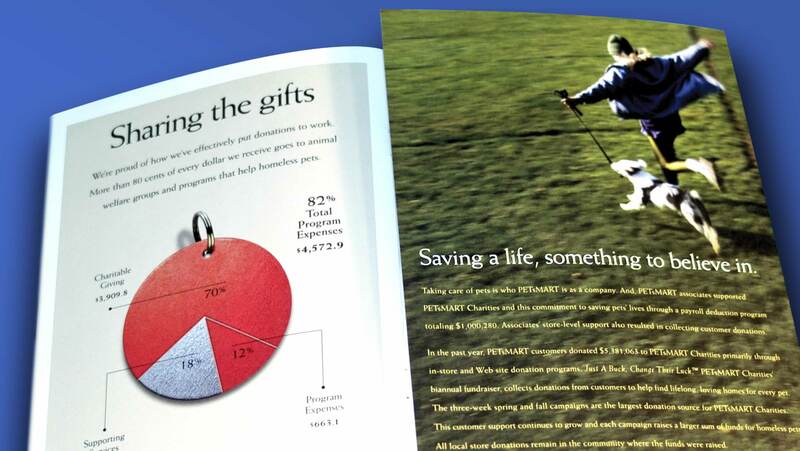 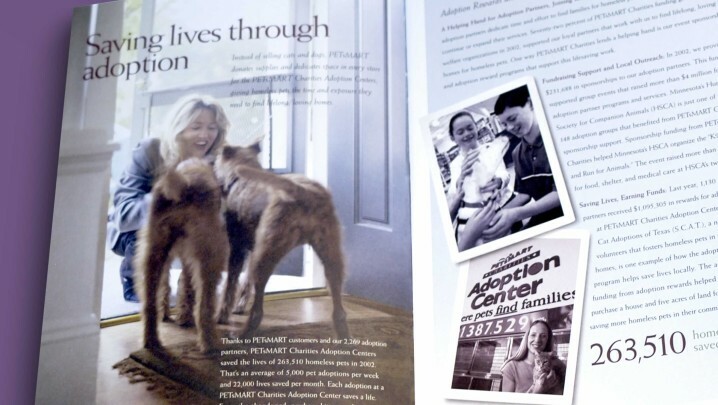 Annual reports for PetSmart Charities outline the funds granted to animal welfare groups. 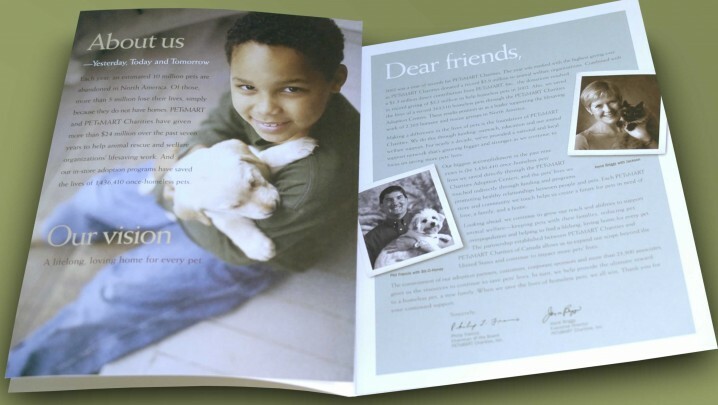 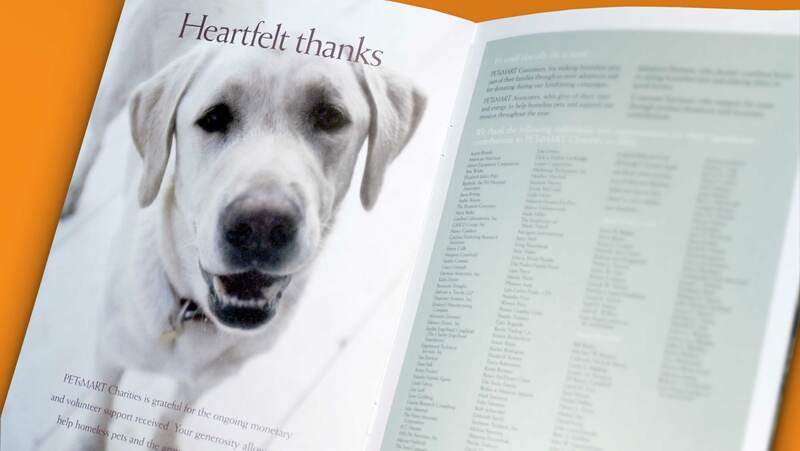 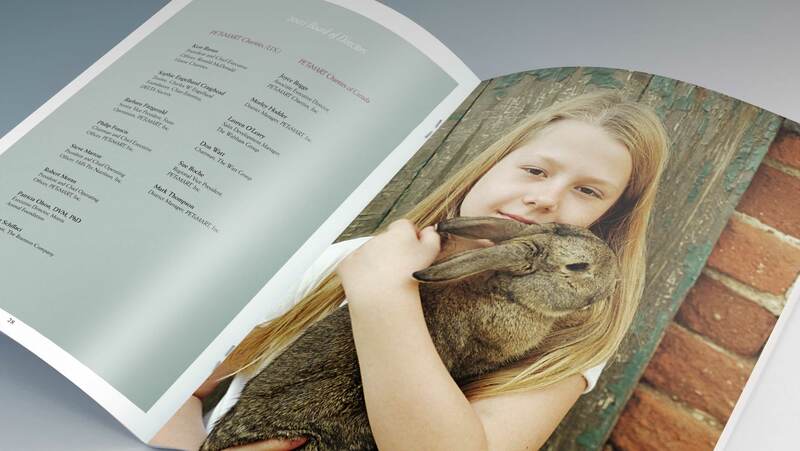 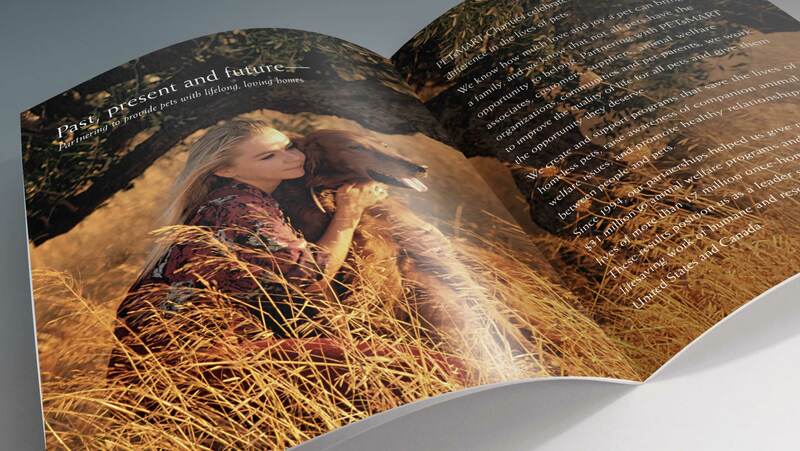 Programs and highlights for each year show the large number of pets saved through adoption. 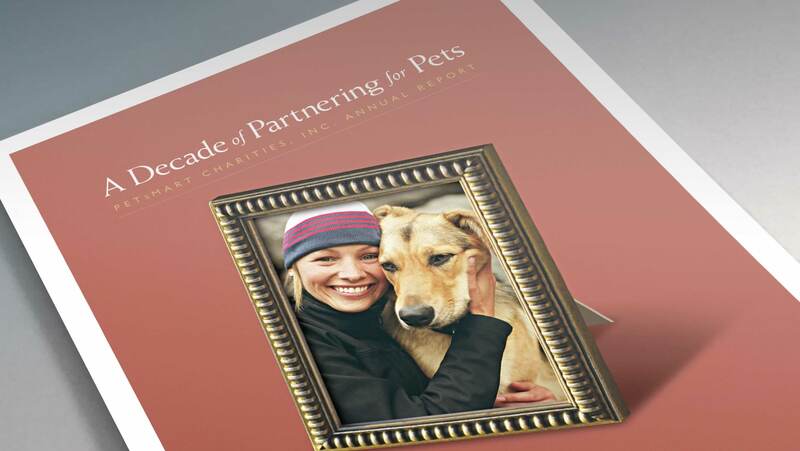 Promotional campaigns and in-store programs help raise awareness for pets in need. 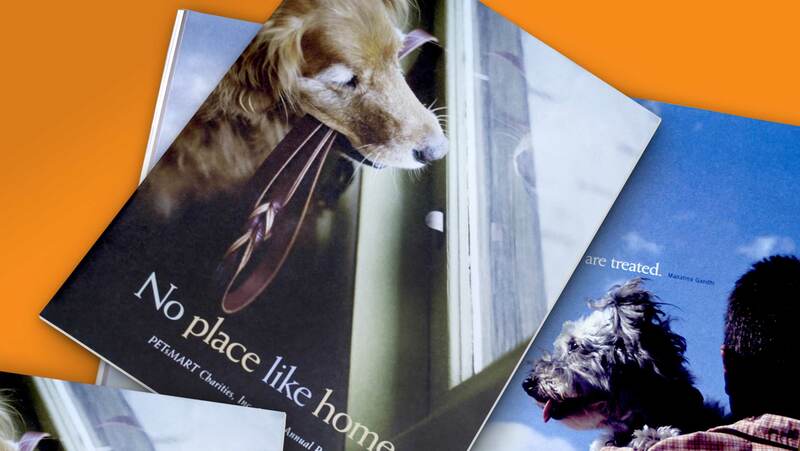 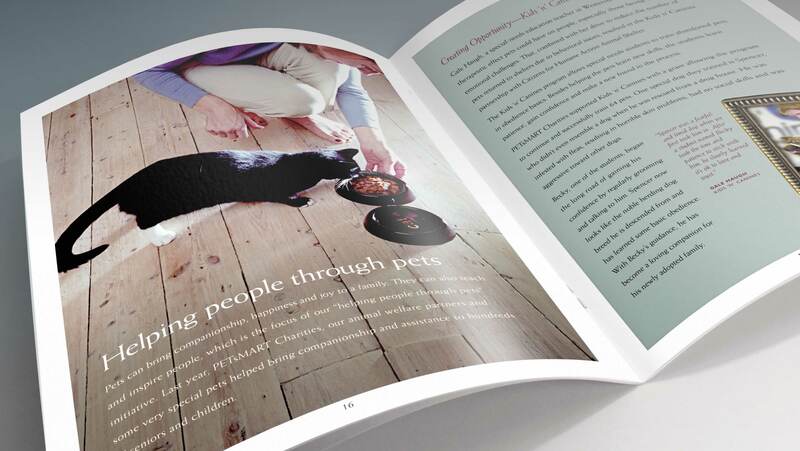 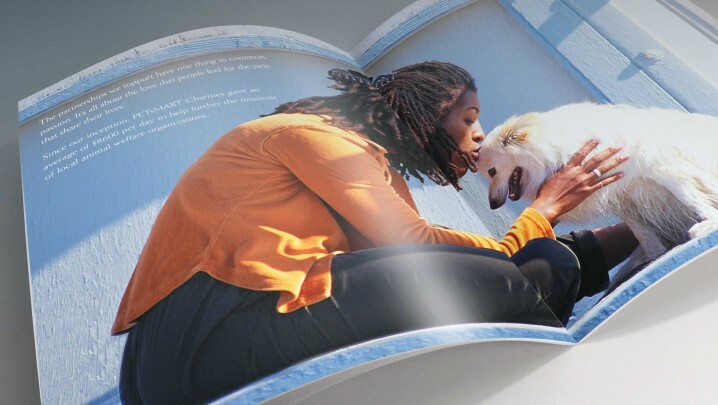 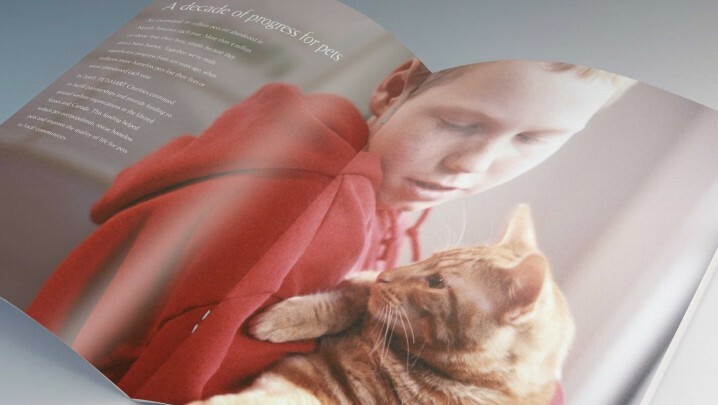 Annual reports for PetSmart Charities tell the heartwarming stories of over 400,000 pets that are saved each year.